Recently updated? You better believe it! New siding, shutters, a/c, hardwood floors throughout 1st floor, remodeled dining room, updated kitchen with granite counters, SS appliances,lighting and fans, paver patio, sunroom floors, recreation room ceramic floors, garage door and opener, electrical panel, fenced backyard, and more. 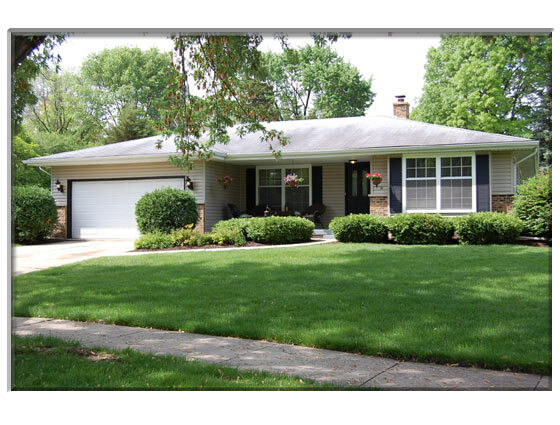 Located in the desirable Huntington neighborhood close to expressways, commuter line and downtown.